Airline bmi regional has unveiled two new routes between its expanding UK regional hub in Bristol and France. 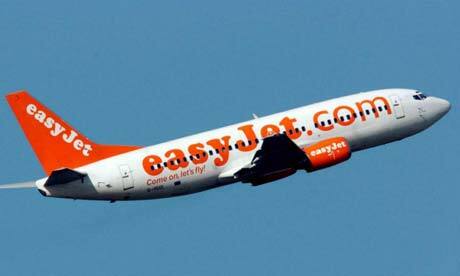 From Monday, April 27, the budget airline will run two services a day Monday to Friday between Bristol and Paris Charles de Gaulle, with two more flights every Sunday. A twice-weekly service will operate between Bristol and Nantes, every Tuesday and Saturday during the summer. The first flight will be on Saturday, July 4, and the seasonal service will end on Saturday, September 12. Fares for flights in and out of Paris start at £69 one way, including all taxes, while those for the Nantes service are set to start at £79. BMI also offers regular flights between Bristol and Toulouse. In a statement, Cathal O’Connell CEO of bmi regional said: “bmi regional is delighted to launch these new routes from Bristol Airport. Sale ends at midnight tonight with up to 20% off 300,000 seats. Click here to check prices and reserve your seats before it's too late. Up to 20% off 350,000 seats, 5 days only. Follow this link to book seats now.